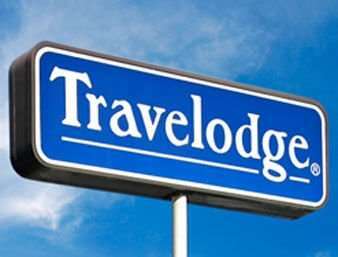 Put snacks in the fridge in your room. 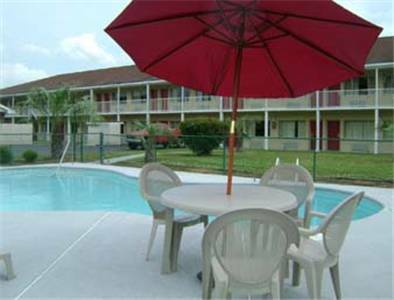 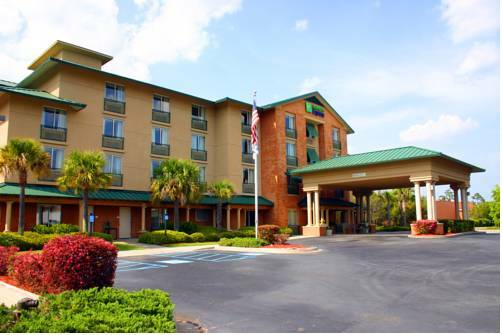 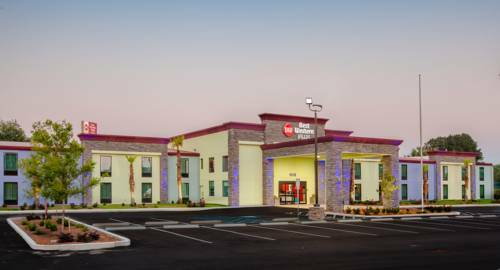 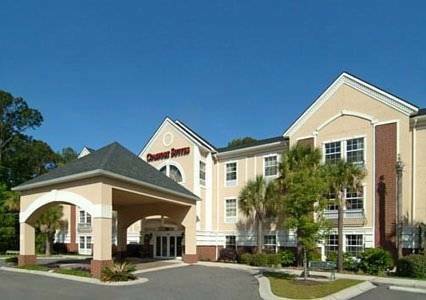 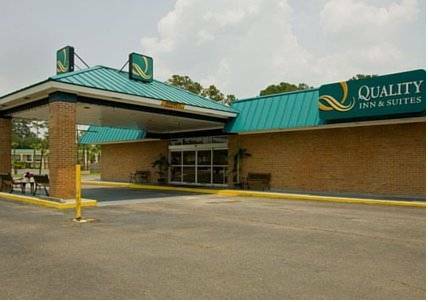 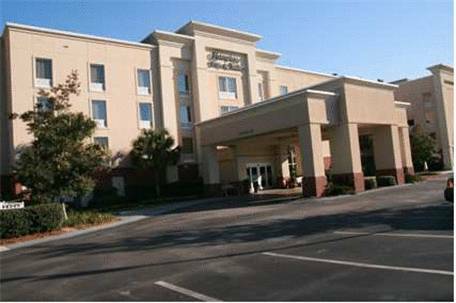 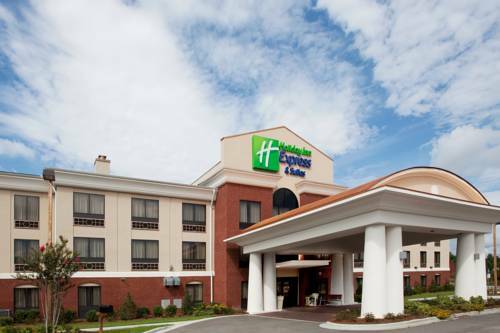 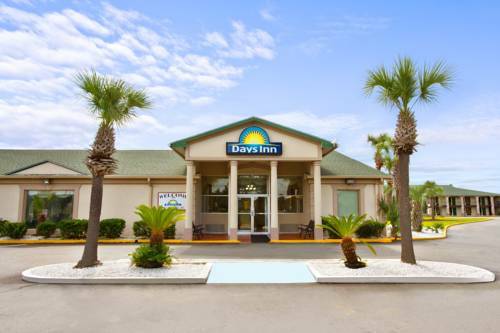 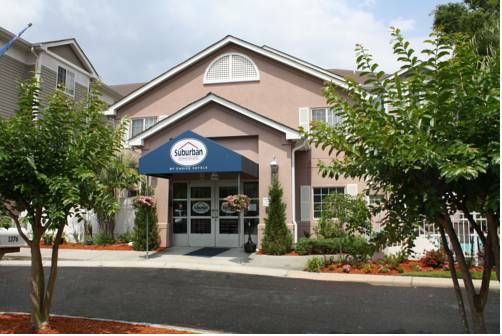 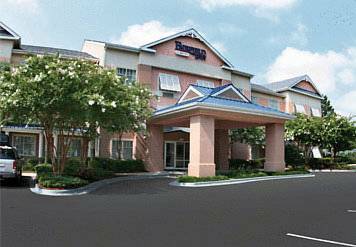 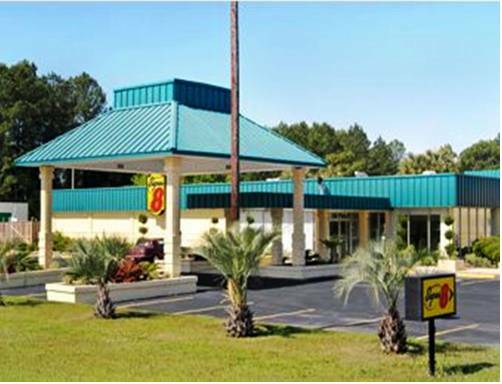 These are some other hotels near Candlewood Suites BLUFFTON-HILTON HEAD, Bluffton. 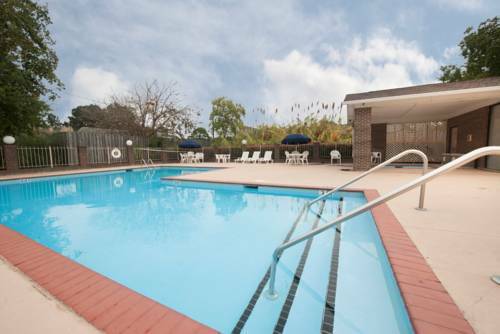 These outdoors activities are available near Candlewood Suites.